Pastoral care is a priority for Wolverhampton Grammar Junior School. We are a busy, happy and successful community with children – their learning, development and welfare are at the heart of everything we do. Wolverhampton Grammar Junior School also provides specialist learning assistance for those children who may require an individual programme of support. Small class sizes ensure no child falls between the cracks. Our staff are experts, trained specifically to ensure your child reaches their full potential. A number of parents choose Wolverhampton Grammar Junior School (and our Senior School) because of our expertise in helping dyslexic children. All new children to our School are screened for positive indicators of dyslexia, we discuss with parents how we can work together to support your child. Typically this might consist of in-class support and also paired lessons to address phonological problems. Our experience is that early intervention is often the most effective means to achieve success. Children in Years 5 and 6 with a full educational psychologist’s report are able to access the OpAL (Opportunities through Assisted Learning) programme. 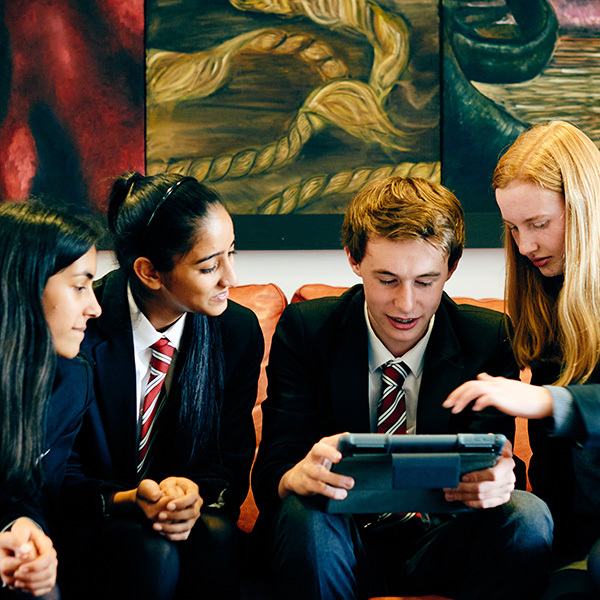 This programme continues throughout the Senior School and is designed to offer individual support to assist students throughout the years leading to GCSE and A Level. We also have a dedicated team of specially trained staff and advisors to support any child or parent who needs extra guidance or advice. 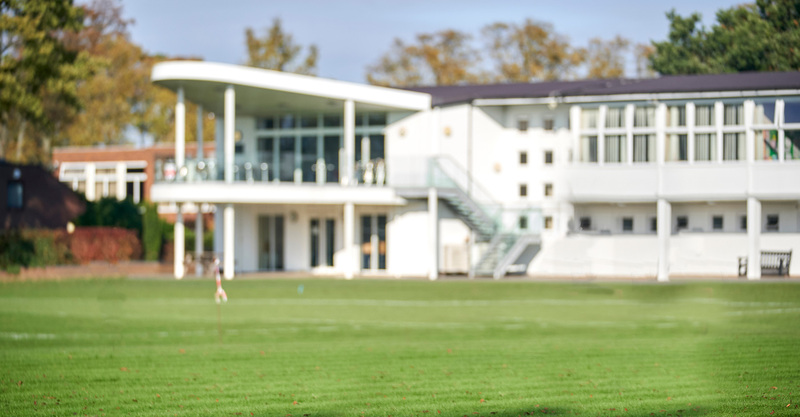 Contact the School’s Admissions Registrar, Jane Morris by telephone: 01902 421326 or email: jam@wgs-sch.net to learn more about the specialist support available in the Junior School.